20 of the best multipurpose WordPress themes of 2018 . Multipurpose themes are here to stay because they continually offer new benefits you cannot get on single-niche themes. 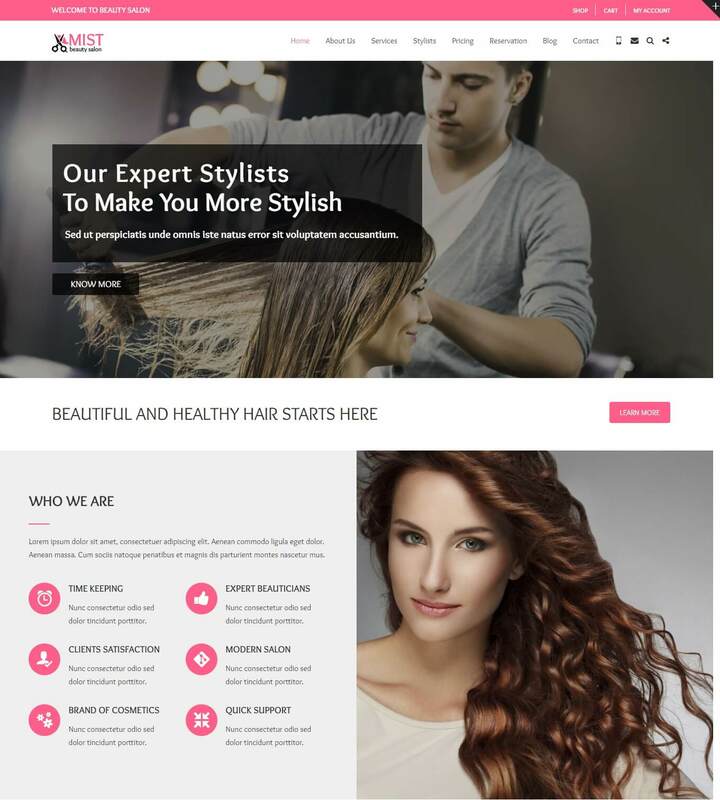 The beauty of multipurpose WordPress themes is that you can use them in just about any profession. Whether you are a doctor or an artist, one WordPress theme will come with templates and features that suit both occupations. But why should you really consider multi-purpose WordPress themes over single niche themes? One advantage is getting loads of demos designed to work in various web design needs. In addition, by choosing a theme that can work with any profession, you are saving lots of money. One more advantage is the possibility of picking different features from various pages and combining them into the unique page you are creating. That’s just a tip of the iceberg. Multipurpose themes are here to stay because they continually offer new benefits you cannot get on single-niche themes. That said, here is a collection of 20 of the best multipurpose WordPress themes you can use in 2018. As a multi-purpose WordPress theme, X comes packed with plenty of features to craft any website of choice. It is fully responsive across devices and has HD graphics that look crisp even on a retina display. 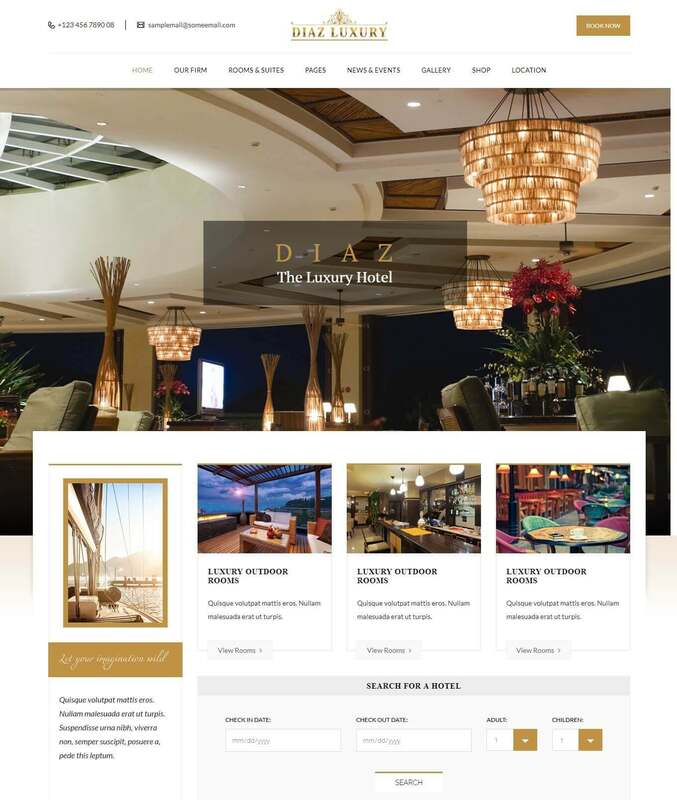 You have about 4 unique page layouts that are customizable to suit your brand. X has an inbuilt page editor, Cornerstone, which lets you achieve any look you want even if you have no background as a programmer. You get to work on your page in real time with front-end tools that are not only easy to use but save you time as well. Live code editing is also supported for those with a backbone in coding. X packs plenty of premium plugins to help manage your website better, Email forms plugin comes in handy when organizing your email listings. Woo Checkout Editor makes it possible to set up an online shop and start selling. X theme is compatible with ConvertPlug, The Grid, Layer Slider, Superfly, and Typekit Integration. Composer is the WordPress theme that makes everything easy for everyone. Setting up your new website is as smooth as scrolling through a list of pre-made websites and choosing the one you like. You also get plenty of custom templates and features that will make your website complete. Composer uses the new improved WPBakery (formerly Visual Composer) to arrange elements on your new web pages. In addition, this WordPress theme comes with a powerful admin panel where you will be making future updates to your website. There are over 85 demos included in this theme to suit any profession whether you are a tennis player or run an investment company. There are free premium plugins to purchase and upgrade your website. They include Yoast, WooCommerce, Envato Toolkit, WPML, and MailChimp. Composer theme is also compatible with Ultimate VC Add-ons, Style Editor, and Slider Revolution. There will also be recurring free updates in feature to ensure your website keeps up with the trends. Infinite WordPress theme supplies over 20 hand built demos designed for a variety of niches. However, nothing stops you from pulling different features from each demo and using them to craft your dream website. You also get plenty of premium plugins that come with this WordPress theme. Infinite WordPress theme boasts of one of the fastest and straightforward page builder. You also get an advanced admin panel you can customize to suit your workflow better. There are tons of layouts and page styles to sample and see what works for you. 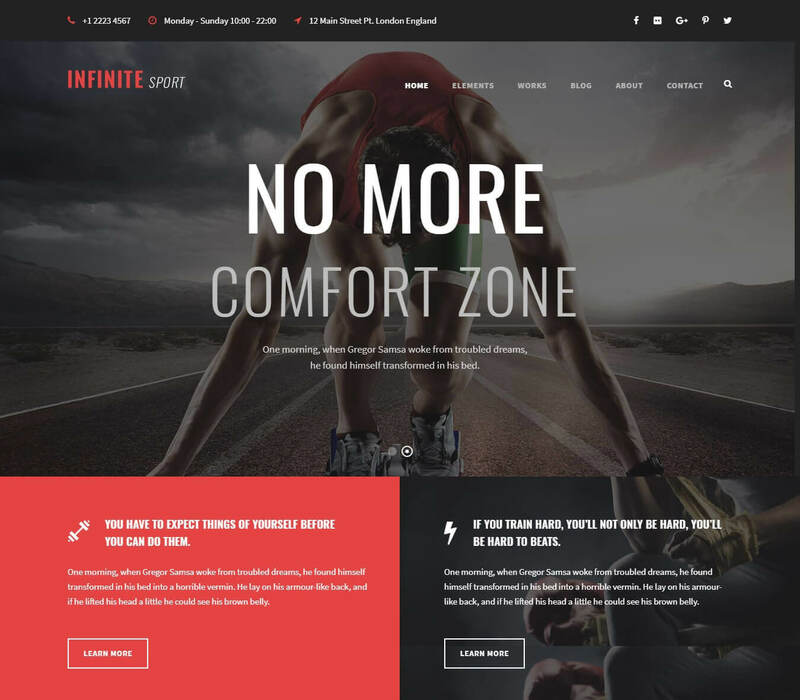 Infinite WordPress theme is 100% responsive to all devices and computer screens. 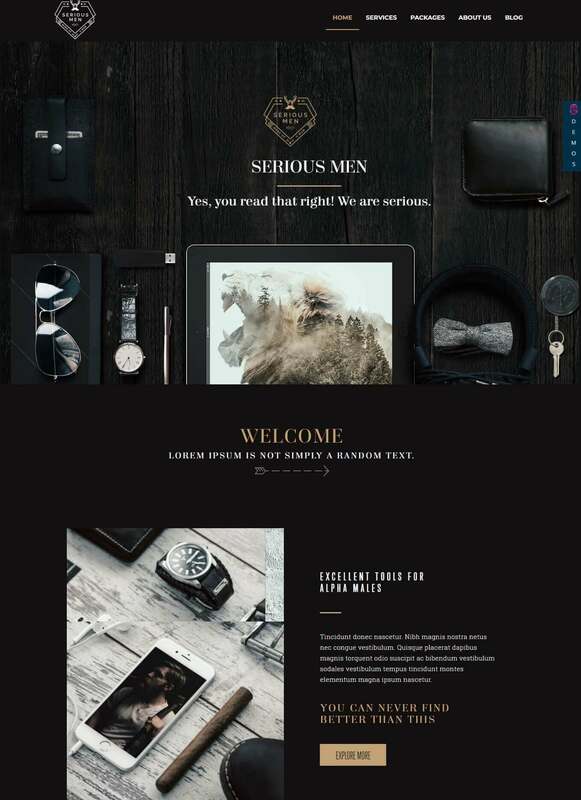 This WordPress theme is designed to be compatible with WooCommerce and WPML. This helps with adding multi-language support to your site as well as facilitating sales. The inbuilt page builder, GoodLayers, let you drag and drop elements and watch the changes happen in real time. Infinite theme is also SEO ready for high ranking on search engines. The Mist WordPress theme is a true value for money. Not only do you get multiple layouts and features to work with, you also receive free weekly templates for life. Your website will never look the same again neither do you need to hire someone to manage your website for you. Whether you are launching a corporate website, online medical journal, or creating your freelance resume, Mist has the best templates you can work with. The WordPress theme comes with plenty of demos to preview before installing. It only takes one click to install and start using any of the demos. You have over 50 beautiful and unique templates you can use to craft your web pages. In addition, there are more than 250 theme pages to add and complete your site. Mist WordPress theme is also designed to be compatible with premium plugins like Visual Composer, Ultimate Add-ons, and revolution slider. If you are going to own a website, it has to be one that will always leave a lasting impression. Bridge WordPress theme is just the answer to making this happen and increase your conversion rates while at it. No, you do not need to be a pro webmaster to use this WordPress theme. Visual composer will be your guide to creating professional web pages in minutes. You get plenty of free demos to play around with until you find the one that fits your needs. Bridge WordPress theme is retina ready which means you can upload HD videos and images which will look crisp on retina displays. Use the inbuilt carousel plugin to create impressive slideshows for your products or services. 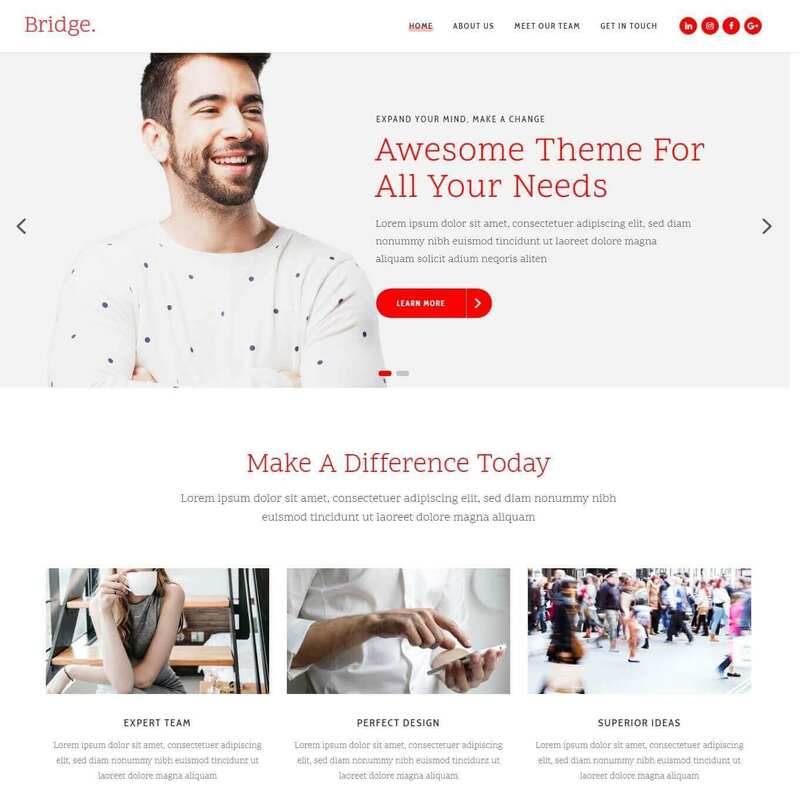 Bridge WordPress theme also includes AJAX animations to bring life to your content. 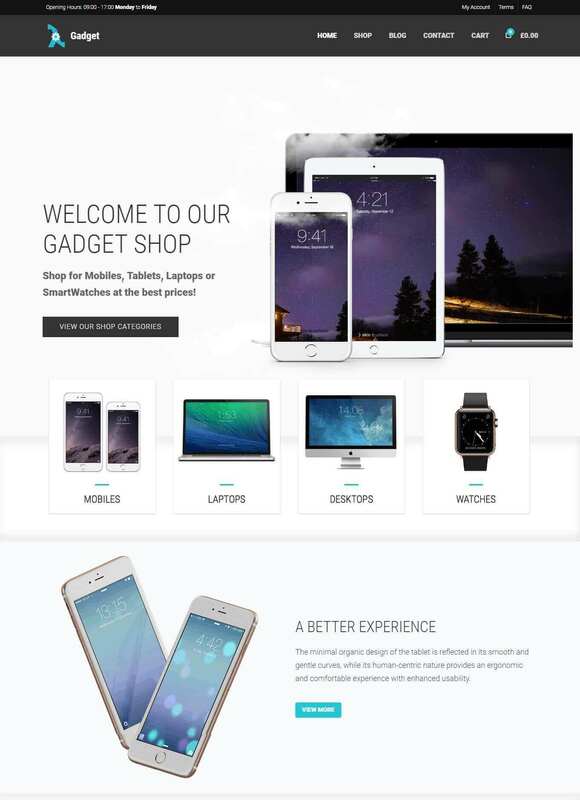 This theme is also compatible with WooCommerce which helps set up a quick online shop to start selling. Reach out to your customers using the contact page plugin. In case you want to craft a neat portfolio for your clients, there are over 7 prebuilt portfolio layouts to consider. Fi-print WordPress theme is for any individual who wants a strong online presence. This theme will turn you into a pro web designer in minutes thanks to the video tutorials it comes with. Once you have a grip of how everything works, the inbuilt page builder will guide you on designing your first website. Fi-print theme comes with Visual Composer page builder for web page designing. This plugin has plenty of premade short codes that take care of the backend work for you. Designing your website is thus made easier thanks to a simple drag and drop process. Install demos with one click and start customizing theme. You are provided four columns of content which you can edit to suit your needs. Feel free to change the header and footer of your site until you are satisfied. Besides Visual Composer, Fi-print is compatible with several other premium plugins. You can add Revolution Slider to include beautiful slides in your pages. This theme is also compatible with MailChimp to help manage email listings. Two other plugins that are compatible include WPML and WooCommerce. 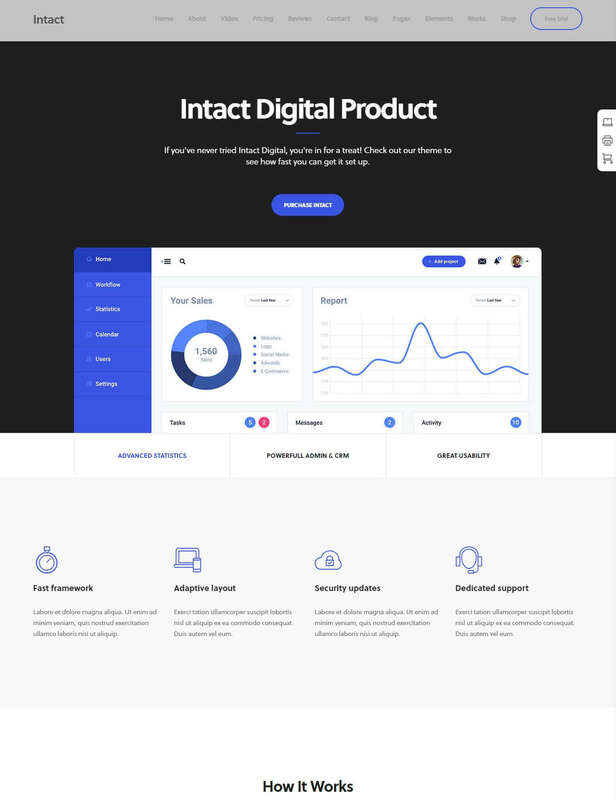 Intact WordPress theme is ideal for anyone looking for a modern edgy website. It comes it with 8 free demos each with a unique homepage design. This WordPress theme comes loaded with premium plugins as well. It is also possible to add your own premium paid plugins if you wish. Intact theme is highly functional and very resourceful. There are 12 inbuilt demos to preview and import in one click. Whether it is a private business, creative agency, or a digital startup, there is definitely a demo for you. There are free blog templates to get you started with your blogging. You also different and unique portfolio pages to customize and use to present your work professionally. This WordPress comes loaded with top plugins to customize your web pages. WPBakery page builder helps you design web pages through a simple drag and drop process. Use the revolution slider to design catchy slides for your pages and add Icons Mind to craft unique icons for your content. 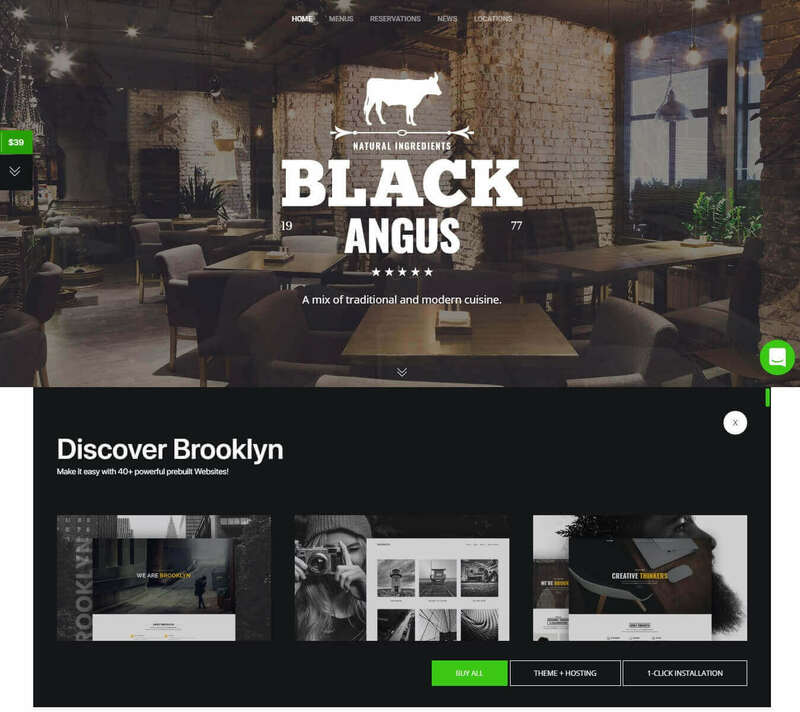 Brooklyn makes web design easy even for the amateur. Being a one-page theme means you do not have to worry about crafting multiple pages. In addition, there is plenty of templates and features to use in making your one-page website stand out. Focusing on a one-page website is both time and cost-effective. There are 39 pre-built website demos to import and install in one click. Thanks to public demand, Brooklyn theme includes two premium plugins- Visual Composer and Slider Revolution- absolutely free. You also have an advanced admin panel which you can customize to suit your own needs. Drag and drop elements on whichever demo you choose to customize it. Use the revolution slider plugin to throw in beautiful slides for visual interest. Brooklyn theme has an inbuilt language translator so you don’t need to buy a plugin for that. A built-in price manager enables you to create unique pricing tables to sell your products effectively. Orebro WordPress theme is for any professional wanting a professional website on a budget. It is also a theme to think about if you want to revamp your old site and add new features and plugins. Orebro comes with free premium plugins that not only save you money but make web designing a walk in the pack. 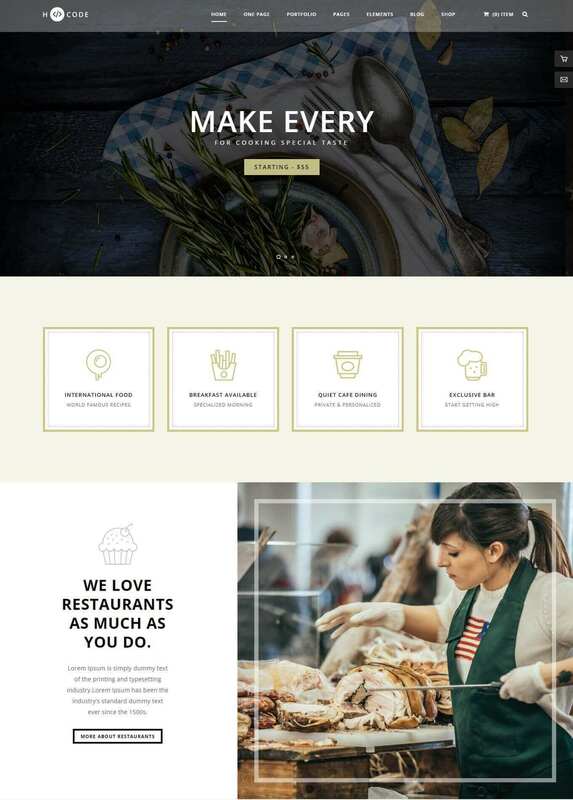 This WordPress theme is integrated with WPBakery page builder. You do not need any coding skills since designing web pages is a simple drag and drop process. Rearrange sections, elements, sliders, or widgets until you get the website you want. If you do not want to start from scratch, install any of the 30 carefully selected demos to get you started. Orebro WordPress theme also comes with revolution slider. This plugin helps in incorporating beautiful slides into your content. Another useful plugin is ACF pro which adds final features and tweaks before your website goes live. There is a lot that goes into building a professional and interactive website. 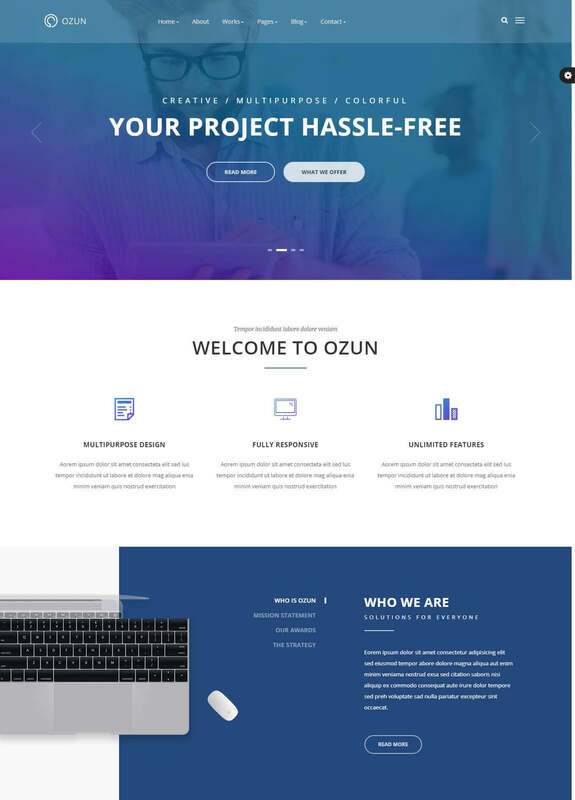 However, Osun WordPress theme does all the homework for you and avails the answers in the form of prebuilt demos, integrated plug-ins and plenty of other features. Creating a professional website is as easy as dragging and dropping elements using the provided Visual Composer page builder. 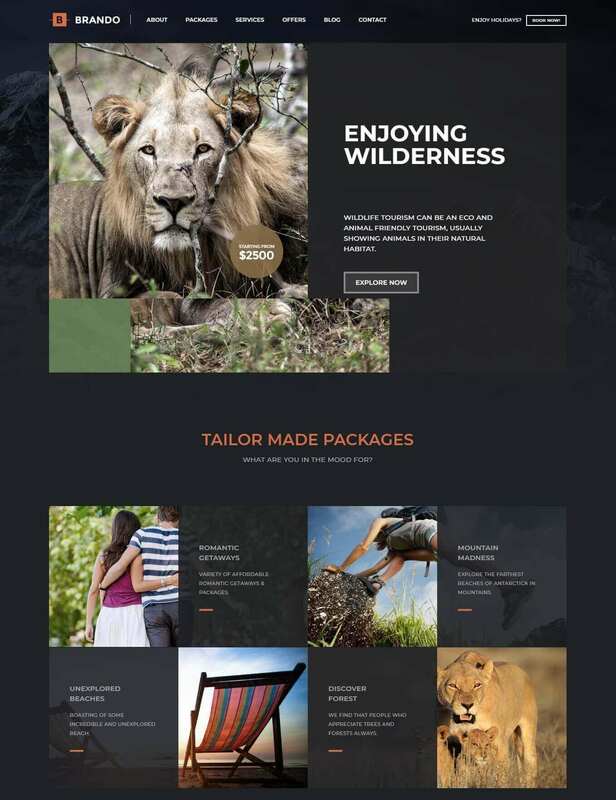 Revolution slider is a bonus plugin that will help include creative slides in your content Osun comes with dozens of pre-built layouts that are organized in four variations; grid, masonry, slider, and carousel. An advanced admin panel provides you with short codes and quick options to customize your website. It is also possible to tweak your web backgrounds with animations or parallax scrolling effect. Osun comes with unlimited color variations and font setups to make your content and website standout. Once you post your content, share it to your social media pages using the available share buttons. 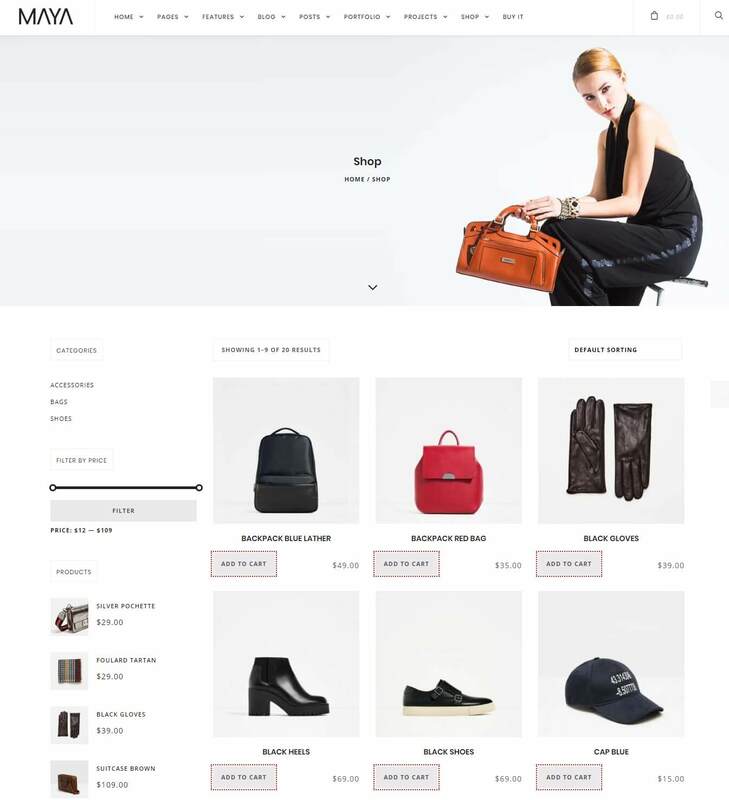 Maya is a perfect WordPress theme for launching that online shop you have always wanted. It is built on HTML5 and packs plenty of features that will be useful to anyone in business, creative agencies, or industrial work. This theme is pixel perfect and is loaded with over 100 different layouts that can be imported and installed in one click. Maya theme is 100% responsive on PC screens and mobile devices. There are over 4 menu styles and 4-page layouts that can be customized using the provided Visual Composer plugin. Maya also comes with unlimited color schemes and typography fonts. This helps you choose the hue and font that will make your website stand out. This theme is compatible with WPML plugin to make it translation ready. It also is 100% SEO optimized which helps with ranking in search engines. Besides the plethora of premium plugins, Maya theme is designed to be media friendly as well. This will allow you to link your website to media sites like YouTube, Vimeo, and Spotify. 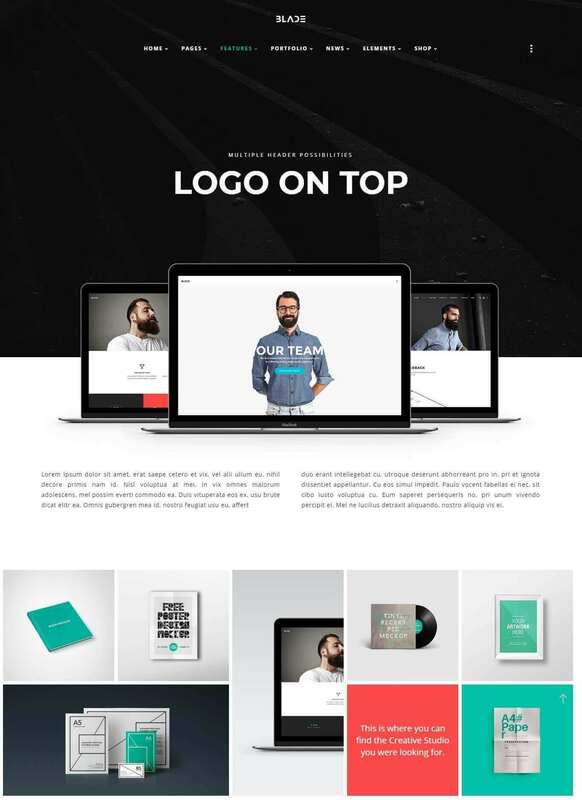 Total is a modern easy to use WordPress theme designed for blogs, online shops, business, and corporate companies. It is powerful, highly versatile and packs a host of creative tools to build a professional website in minutes. Total is web developer friendly and includes premium plugins to help make the necessary tweaks to make your website more personal. This WordPress theme comes preinstalled with visual composer plugin. It is easy to work with the page builder as everything is a simple drag and drop procedure. Visual Composer is paired with layer slider to custom build your own slides. A third plugin slider revolution lets you animate the slides for more visual appeal. Total WordPress theme comes translation ready with pre-installed language packs. The theme is also compatible with WPML plugin for more multilingual flexibility. WooCommerce plugin is a bonus plugin that will turn your website into a fast selling site. Total theme has the flexibility of letting you tweak colors, columns, tables, headings, icons, and typography to create a professional personalized art. 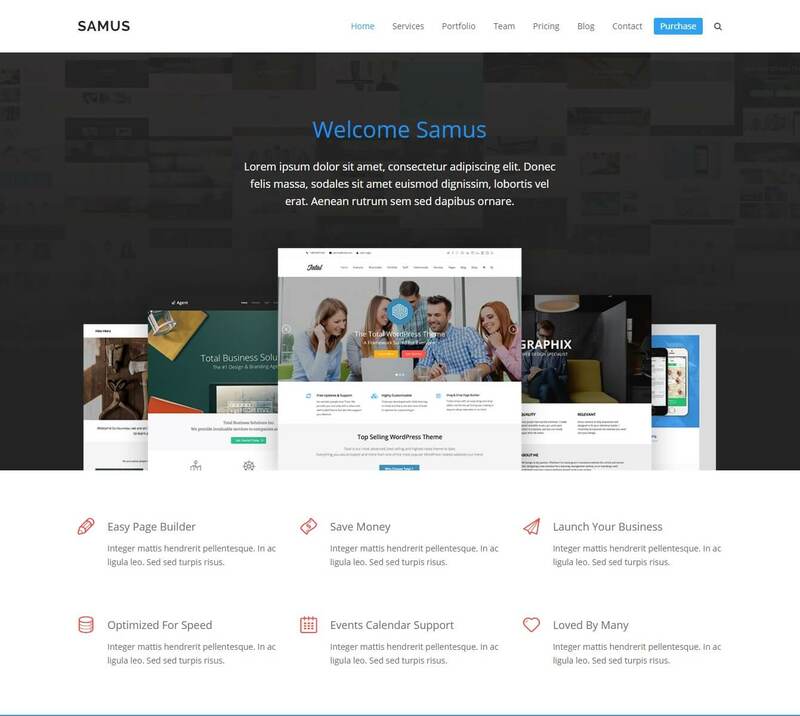 Focus on is a smooth and flexible WordPress theme. It is also lightweight and loads faster on across any web browser. This WordPress theme provides an opportunity for creating professional websites that are intuitive and engaging. Focus on comes with preloaded demos that can be imported and installed in one click. All demos are customizable using the provided premium plugin, visual composer. No prior skills in coding are required as editing web layouts and pages is a simple drag and drop process. Focus on also comes with an advanced admin panel which gives you full control over how your final website will look like. This WordPress theme is compatible with Revolution Slider which helps in creating custom slides for your content. WPML plugin is incorporated as well to help translate your content into multiple languages. Explore the variety of pages, layouts, and slides that are an inspiration for creating the best custom website. Focus on is designed to encompass any profession in the corporate and business world. Veda WordPress theme comes loaded with 20 unique demos to get you started on building your website. You also get HD tutorials on how this theme works and all the creative tools provide with it. Veda WordPress theme is the perfect choice for your DIY website project as you need no skills in programming to work with it. Visual Composer is compatible with Veda which will help you edit your layouts and pages fast. Drag and drop elements where you want them and see the changes happen in real time. Veda comes with two other web editors, layer slider, and revolution slider. These two plugins are handy when you want to create custom slides with animated effects. Veda is WooCommerce ready which means you can instantly set up an online shop and start selling. You also get an advanced calendar plugin that lets you plan events and directly invite your audience. This WordPress theme is also sociable incorporating Opium Live Chat and Buress forums to help you interact with your audience. Brando WordPress theme will forever change your perception of web design. What was once thought to be a geek’s forte is now a simple drag and drop process to craft a professional website in minutes. You even get video tutorials on how to put everything together without hiring a professional web designer. This WordPress theme comes with handmade demos which is your starting point. Select the demo that best suits your needs and import it in one click. Begin to arrange elements where you want them and see how it affects your overall website. 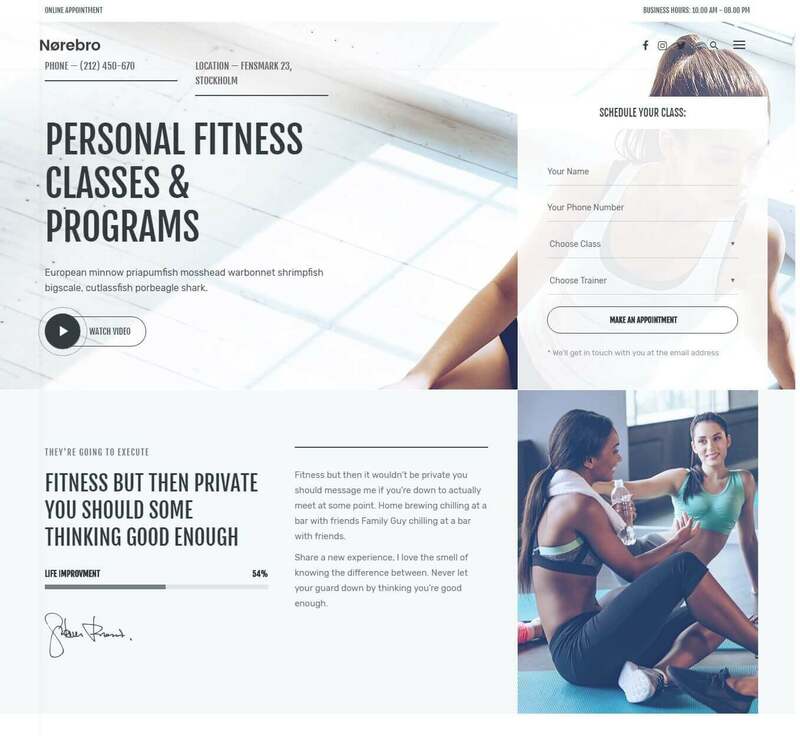 Brando includes several prebuilt web concepts that are tailored for any niche be it a private business, architectural company or a personal online portfolio. Brando boasts of being compatible with premium plugins in the theme market. One of them is Contact Form 7 which helps you gather feedback from your clients. WPML is integrated as well to provide multilingual support on your website. H-code is cleverly designed to be deliberate in whatever web application it is put in. 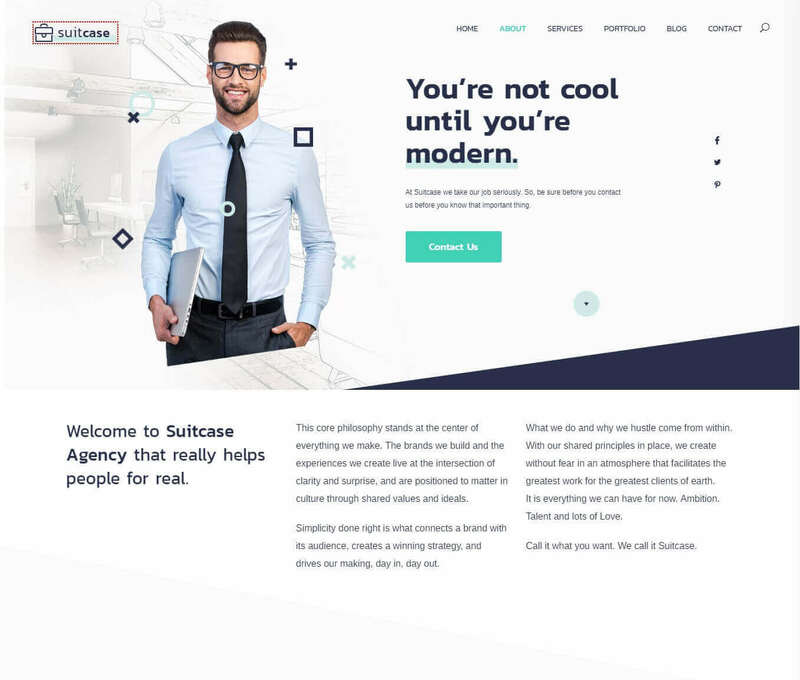 It is defined as the theme for all as any creative agency, fashion house, architectural establishment, or design agency can use this WordPress theme. If you need an online resume or portfolio that best presents you, H-code is the starting point for building something professional. The inbuilt visual composer page builder does the backend processes for you. Your front end job will only be to drag and drop elements in layouts to customize your website. You don’t have to be a pro designer to get started and you have plenty of tutorials available you to guide you. If you still do not feel much of a DIY guy, no problem. Just choose one of the available pre-built demos, import and install it directly. This sets up your website and all you have to do is add content. You also get plenty of premium plugins as additional creative tools. They include slider revolution, contact form 7, WPML, and WooCommerce. Be Theme is a sleek well-designed WordPress theme that works with any profession. From a photographer to a wall-street banker, this theme is pre-installed with impressive portfolio layouts to explore. In addition, this WordPress theme comes with dozens of templates to suit all other professions. Designing your website has never been easy thanks to BeTheme’s unique page builder, Muffin Builder. It works exactly like Visual Composer but does away with the headache of having to look at text short codes. This leaves only a simple enjoyable process of crafting your professional website in minutes. 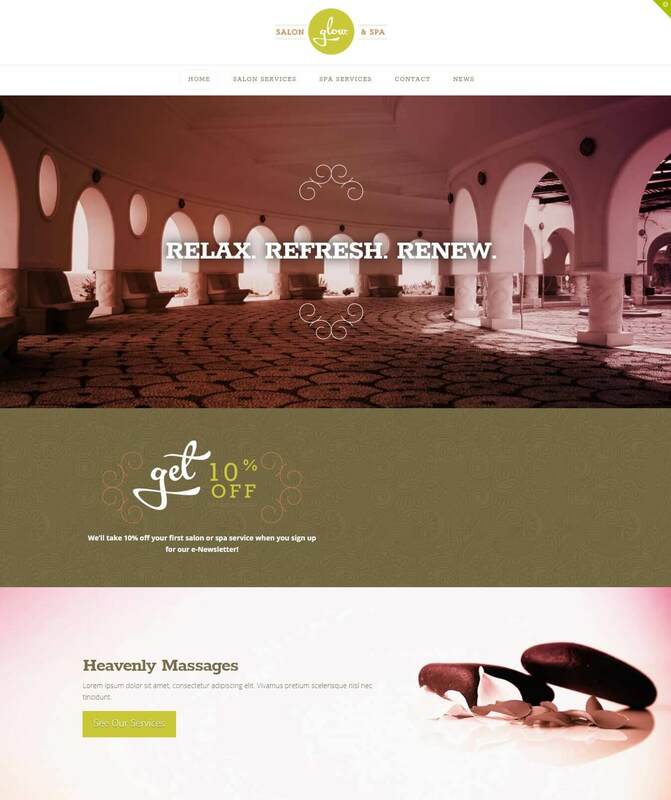 Be Theme livens up your website with impressive animations and effects. The WordPress theme supports parallax scrolling to add visual interest to your pages. It is also possible to edit page background with video, images or animated texts. And you get to do this on over 330 handmade websites which means you have endless opportunities to make your website stand out. Be Theme is 100% responsive and works perfectly on any web browser. A clean, bold and sophisticated WordPress theme that embraces the minimalist look. Blade WordPress theme is for agencies, corporates, and individuals who want to present themselves in the best way possible online. There are endless demos to try out and an array of templates and features to make your website-owning dream come true. Blade comes with the popular visual composer page builder. This will be your interface for customizing the availed demos to suit your personal taste. An optional panel, Redux framework. Adds more control and configuration options to tweak your website further. If you need to add animated slides into your content, you have revolution slider for that. Setting up your first website is an easy import and install process. Each demo website comes with dummy data tailored specifically for your niche. This keeps your readers busy as you work on quality content to later post for them. If you intend to start selling your products online, the WooCommerce plugin will help you with that. 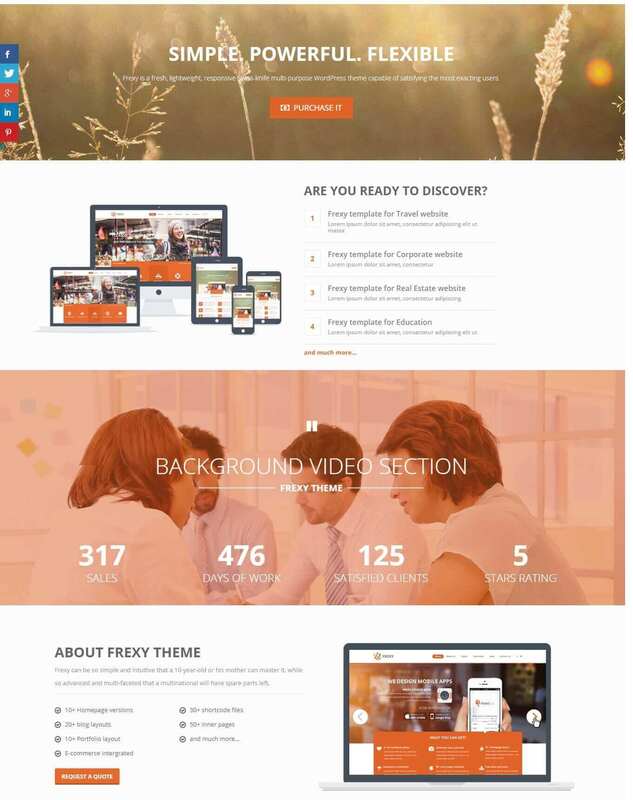 Frexy WordPress theme boasts a fresh interface and superfast loading speeds. Nicknamed as the Swiss-knife of multi-purpose themes, it comes loaded with features that will cater to any professional. 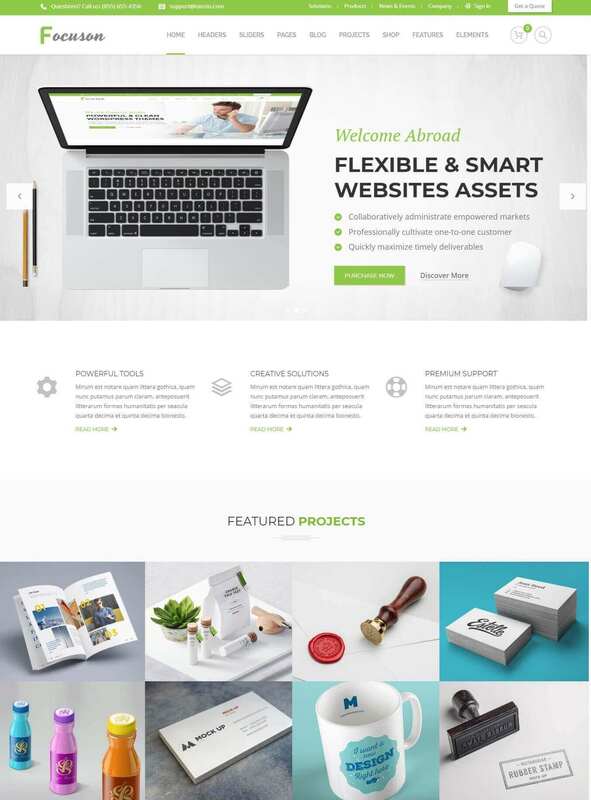 It does not matter if you work a 9 to 5 or are on a freelancing payroll, this WordPress theme will give you the best representation online. Frexy is highly flexible and user-friendly. It comes preloaded with custom fonts that are customizable to achieve the typography you want. There are dozens of handmade website demos and stunning pages to sample and choose the ones that best represent you. Even the nontech-savvy people will find this WordPress theme useful since no coding knowledge is required to use it. Everything starts with the visual composer page builder. Import a demo website to the page builder and start editing in real time. If you want to include complex elements like price tables, social links, maps, or accordions to your site, you have over 40 short codes just for that. Lambda WordPress theme comes with over 65 fresh demos to customize and make your own. The WordPress theme is highly responsive and compatible with popular browsers. Whether you want to start selling online or provide a teaser to an upcoming project you are handling, this WordPress theme has all the tools you need. Feel free to add premium plugins to help you present your website better. Add WooCommerce plugin to turn your blog or page into an instant online shop. Add slider revolution to wow your audience with interesting slides of your products. In addition, customers can conveniently reach out to you through the contact form 7 plugin. Should your website reach a global audience, WPML plugin will make your content palatable even to those who do not speak your language. Lambda WordPress theme reduces the time required to set up a professional website. Import your ideal demo, install and customize it, then further tweak it to make it better. This WordPress theme is SEO ready thanks to Yoast plugin so you will never worry about search engine ranking.